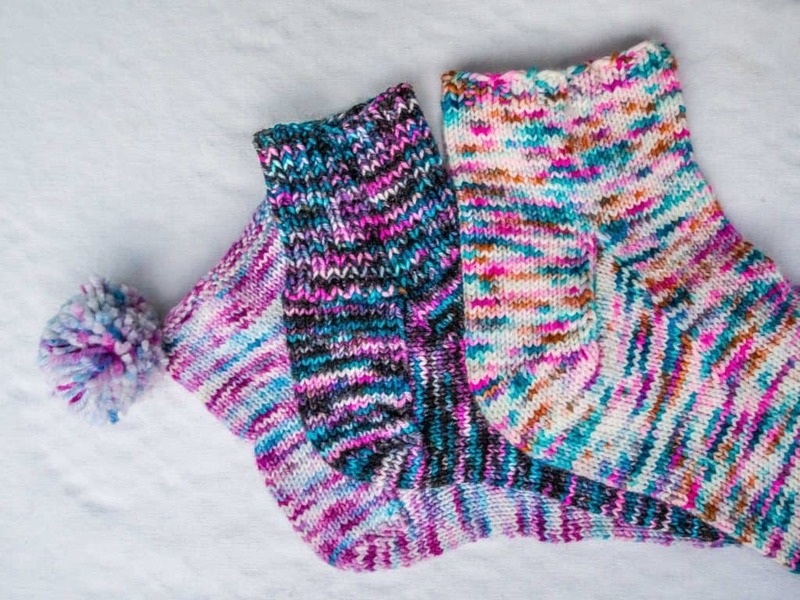 Want to learn toe-up sock knitting from me, the self-professed sock-obsessed? If you’re in the Portland area, you’re in luck, because I’m teaching at couple of shops this summer.. Throughout this three-week course you’ll learn how to work Judy’s Magic Cast on, how to work a rounded toe, where and how to increase for the heel, how to turn a heel, and how to work a stretchy bind-off. Students can use two circulars or one long circular needle (magic loop). Students should be comfortable knitting on small needles, knitting in the round, and with the concept of short rows. Check out their class description and information here!